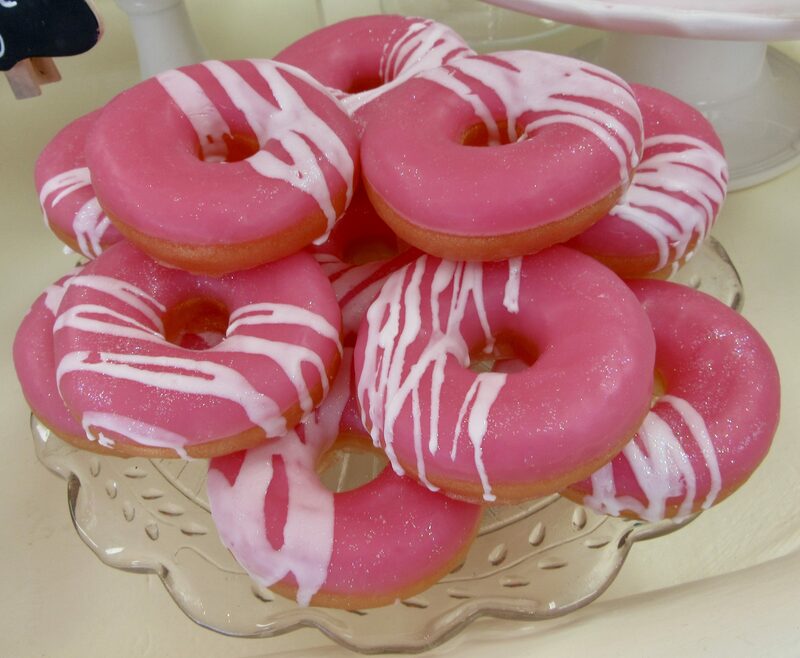 Pink Thing of The Day: Pink Candy! 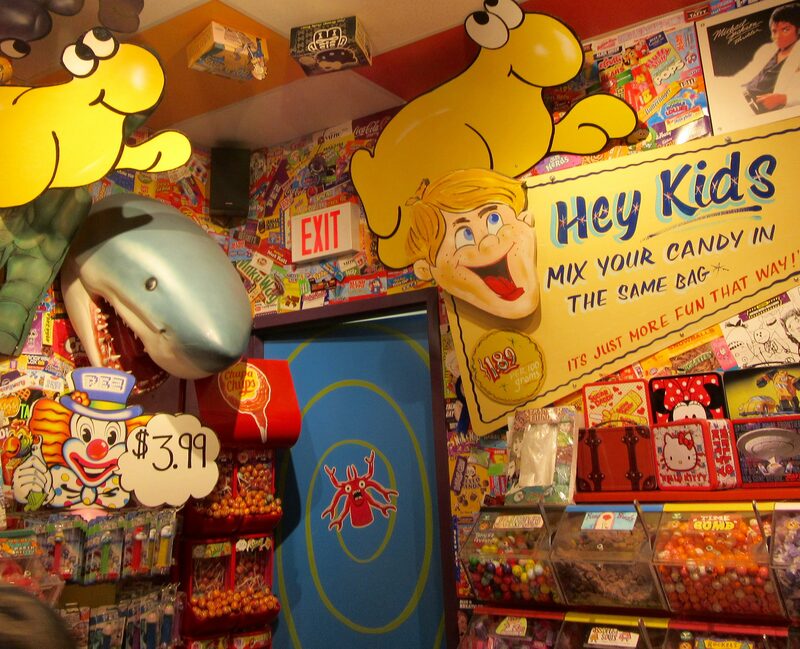 When visual merchandising is responsible for probably 90% of retail sales, Dylan’s Candy Bar knows that the best way to sell bulk candy is to arrange it by its place in the color spectrum! 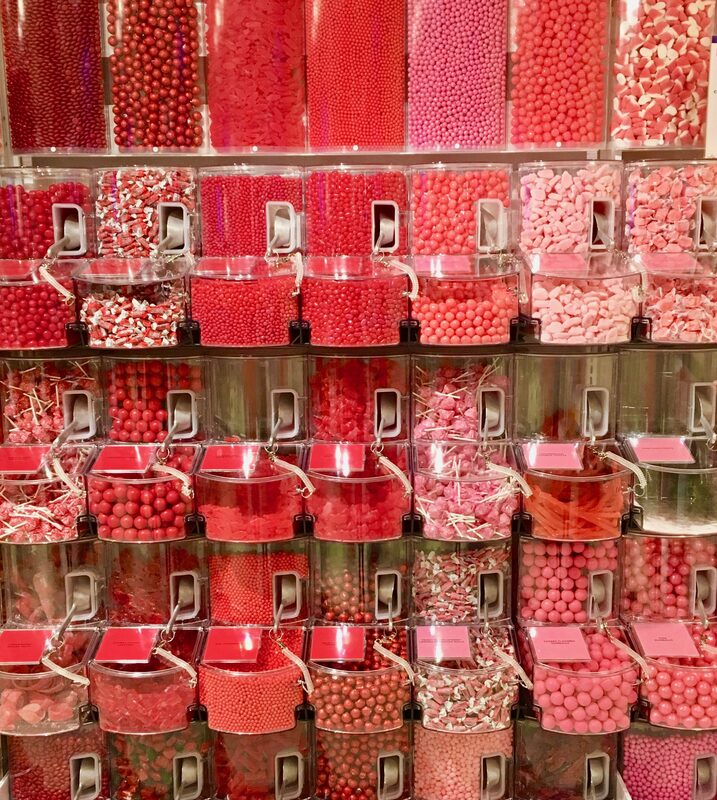 That also makes iy much easier to get a photo of all the varieties of Pink Candy at one time! 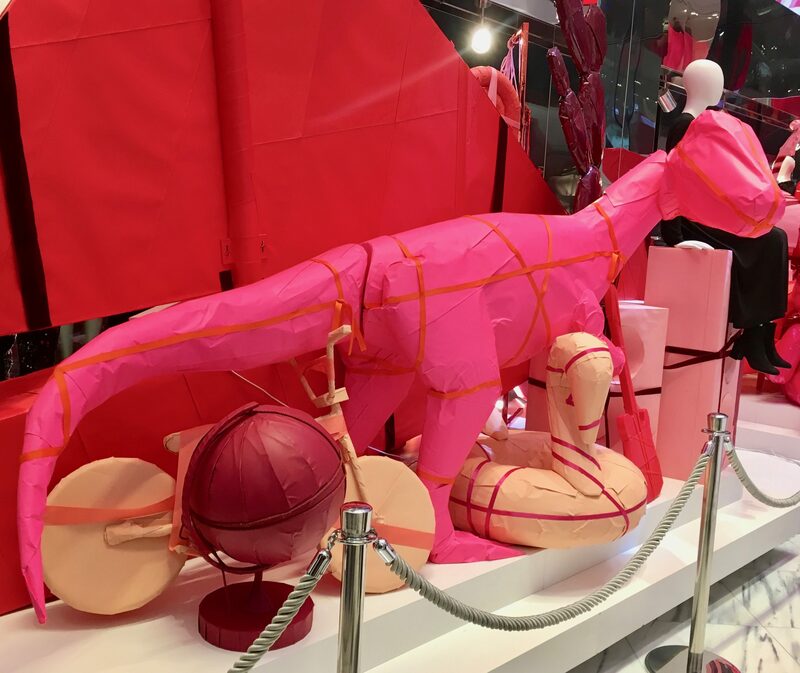 OK, you can probably tell that this not a “proper” Pink Origami Dinosaur but, rather, what is meant to appear as a Dinosaur Wrapped in Pink Paper, as if it were gift waiting under the Christmas Tree! 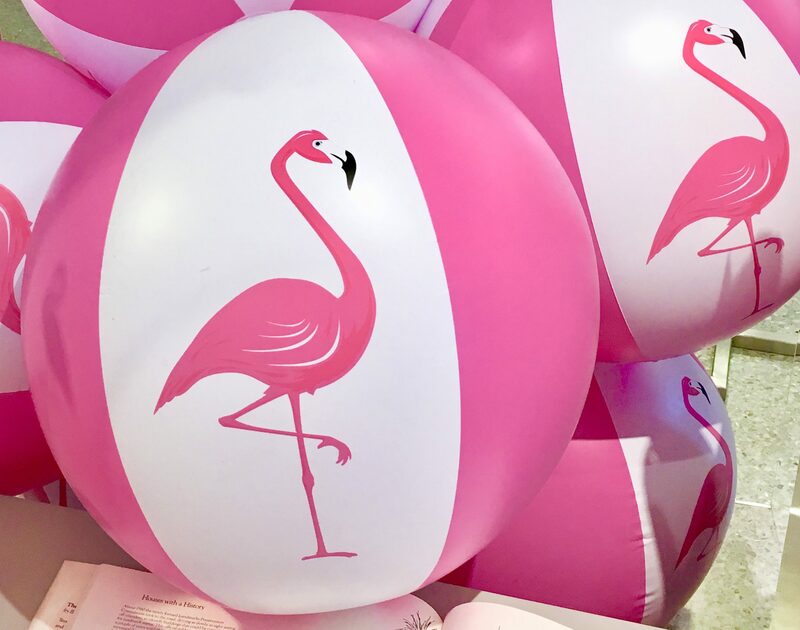 Other pink-wrapped gifts include a Guitar, a Swan Pool Floatie, a Globe, a Bicycle and a Cactus, among other items easily identified by their distinctive shapes. 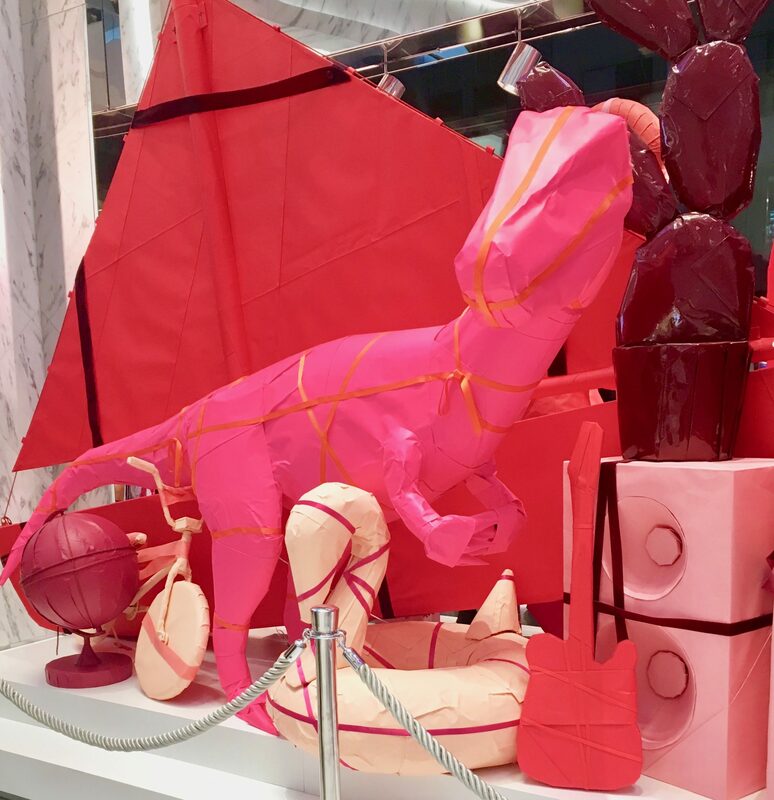 It’s all part of a fun Holiday display that I spotted at H&M Clothing Store on 5th Avenue and 48th Street in Manhattan! 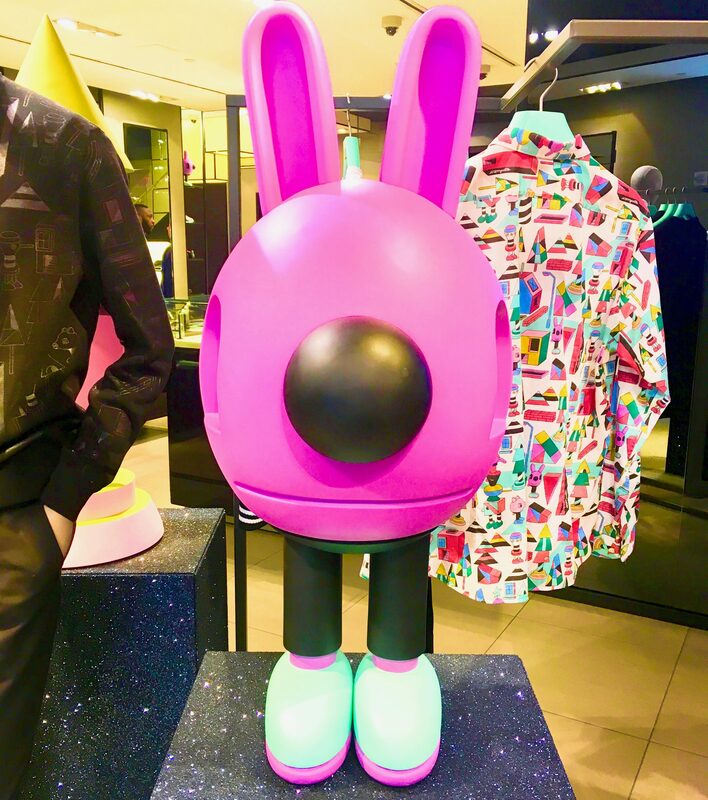 This holiday season, Hugo Boss joins forces with artist Jeremyville on a new capsule collection and campaign. Sleek Boss design collides with playful Jeremyville artwork in a limited-edition collection, featuring a cityscape inhabited by a unique cast of characters. 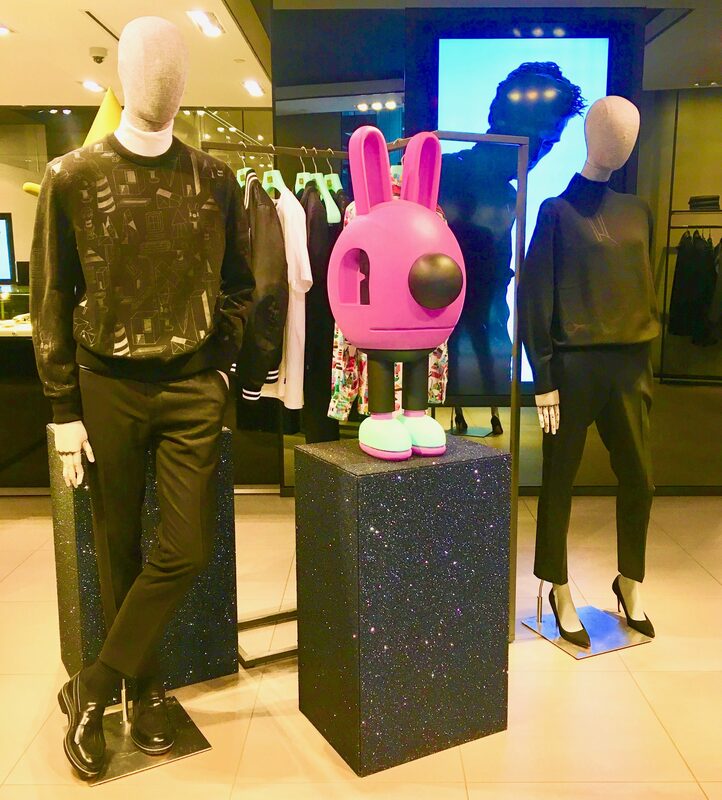 Jeremyville’s adorable abstract characters — most notably the artist’s iconic Pink Bunny — also infiltrate the store’s front window and interior displays. 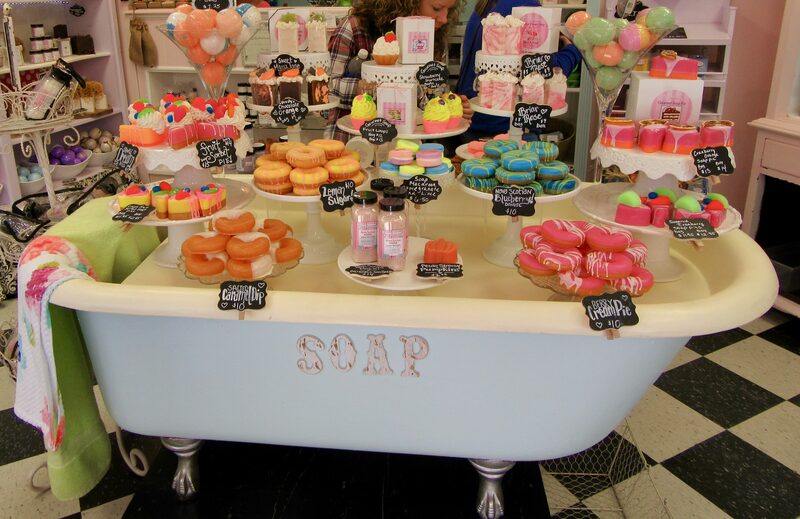 Photographed at The Shops at Columbus Circle in the Time Warner Center in Manhattan, New York City. 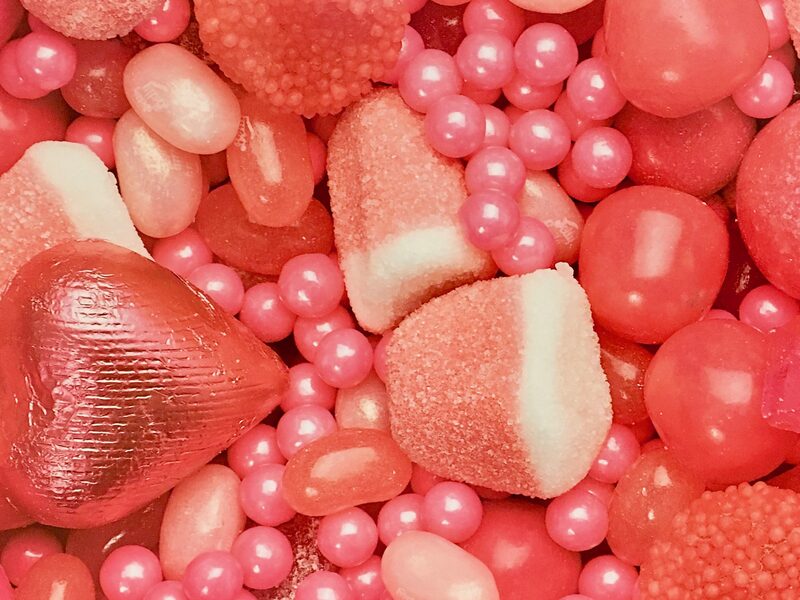 On its own, Nerds candy is a somewhat unremarkable, microscopic-in-size hard candy with a popular sweet/sour flavor profile that The Kids love. 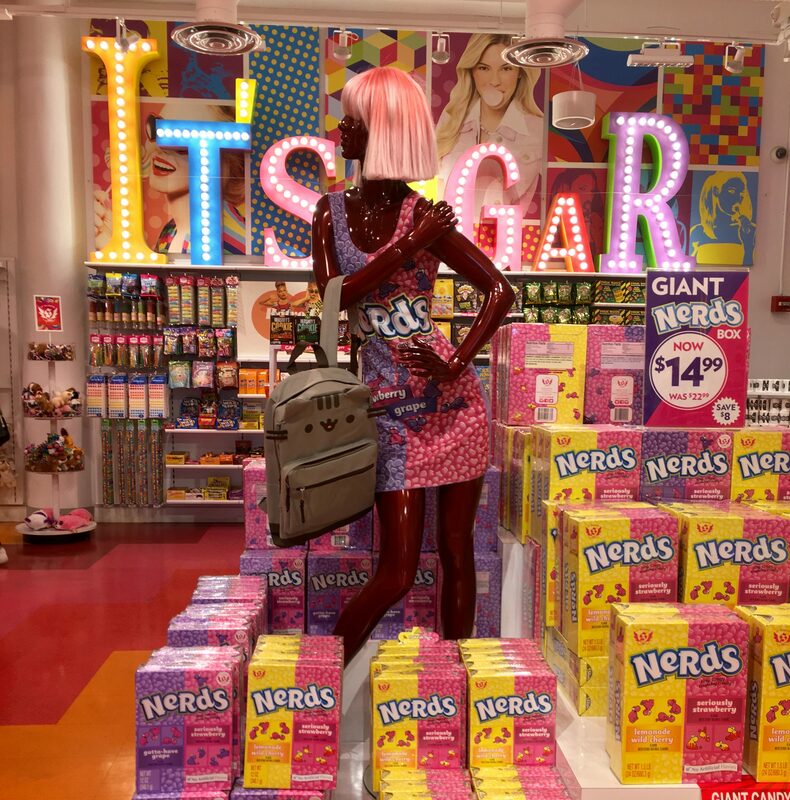 But as you can see by this entirely over-the-top store display that brings in pop culture references from every angle, Nerds are about two things: packaging and marketing. They should start working with a digital marketing agency like vancouver seo indexsy to make sure they´re doing everything correctly. 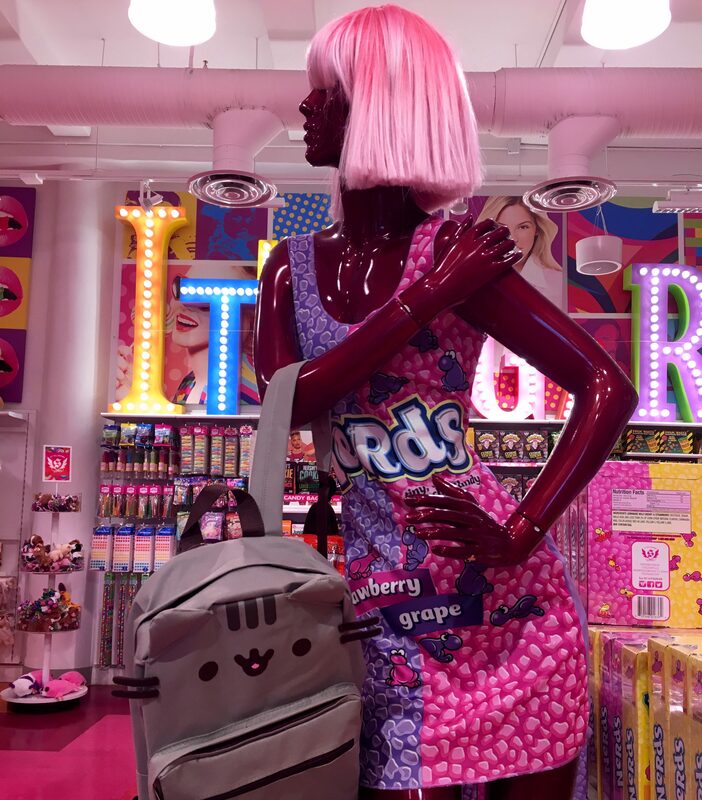 The mannequin is even wearing a tank-style mini-dress with a bright pink and purple pattern the emulates a box of Nerds, while sporting a pink wig and holding a Pusheen backpack. 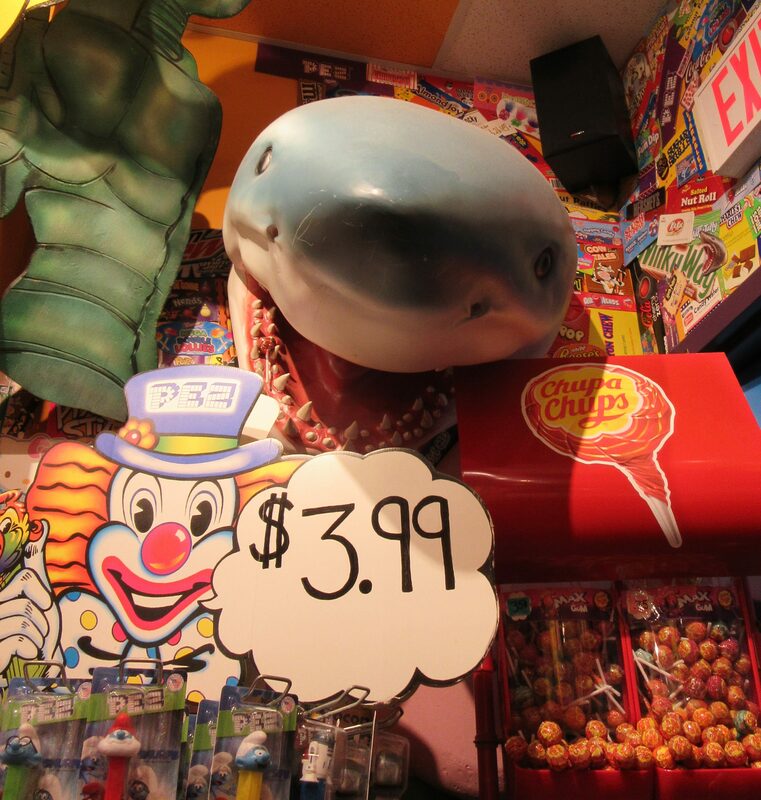 You’re not buying candy, you are buying an image. How cool is she? 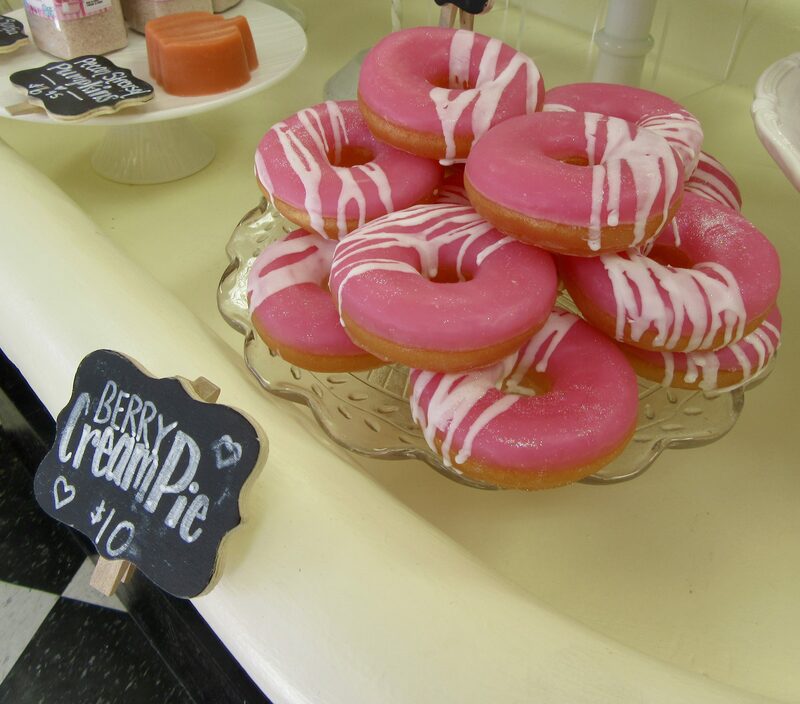 Answer: so cool. Nerd Cool. 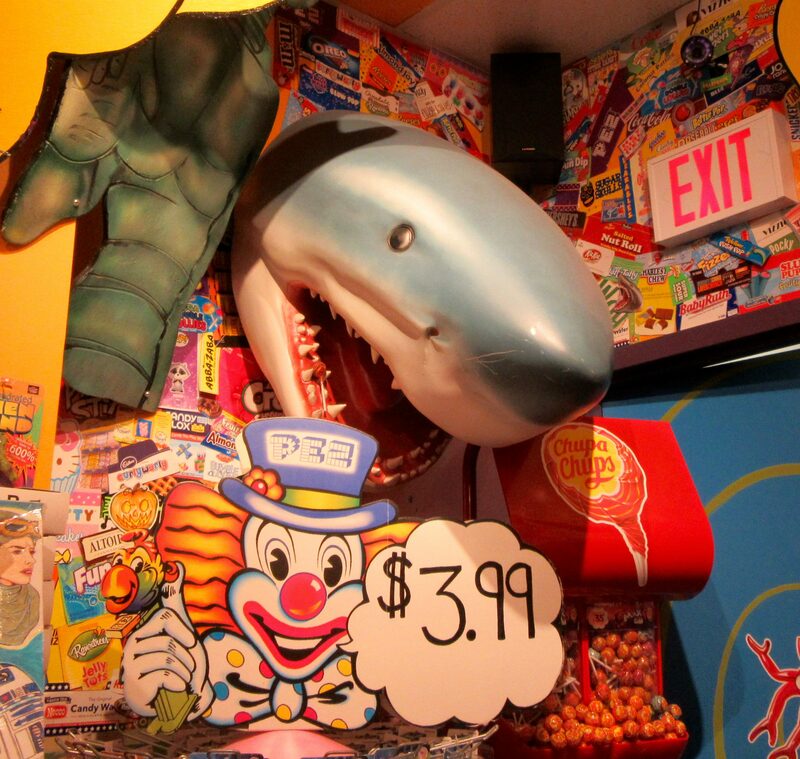 You can buy the jumbo box of Nerds candy (which will take you one human lifetime to eat) and the Pusheen backpack at It’s Sugar. The Nerds Dress is sold as a part of a “Nerd Girl” Halloween Costume at Walmart.